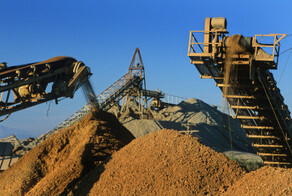 Silica's are used in a wide range of applications. 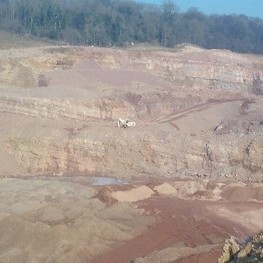 Silica sands are used in DIY and construction products, flooring, paint and polymer systems, as well as in a large variety of industrial application areas. Fine ground silica’s are used in speciality floor, wall and marine coatings, where textured and non-slip finishes are required. DIY and construction applications include tile adhesives and grouts, cement-based self-leveling compounds, renders, mortar additives, fire cements, block paving and roofing felts. Chelford and Leighton Buzzard sands are also widely used in the sports and leisure industry for sand dressed sports pitches and children’s play pits. High purity imported Belgian Quartz is also available from our central store (see dry screening).